Hey guys, I hope you are all having a great and relaxing start to your long weekend. 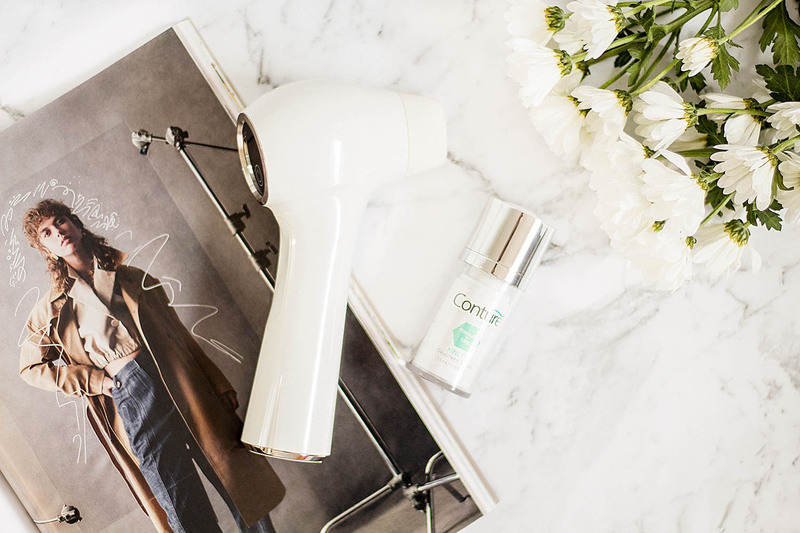 Today I have a review for the Conture Skincare Kinetic Skin Toning System from Conture Skincare which is a new brand that recently launched in Sephora in the US. The idea behind the skincare system is that the gentle vacuum applied by the device helps increase blood flow to the skin, plumping the skin in the process. The product is a 'clincally tested anti-ageing system' that claims to improve radiance, fine lines and wrinkles, expression lines, improve firmness and elasticity and reduce sagging as per the packaging. You also receive a serum with the system, and the gentle vacuum is also meant to improve absorption of the serum. You could also use any other skincare serum you own. The device comes with it's own charger and has three speed settings - one for your face, a gentle setting for the delicate skin under your eyes, and a setting for your neck. The vacuum is gentle and is not uncomfortable at all - it actually feels as though someone is massaging your skin, it's quite a pleasant feeling. I'm actually addicted to it! After using it my skin has a subtle flush to it and whichever serum I have applied to my skin has absorbed nicely. Now let's talk about the serum! The serum contains a bunch of active ingredients that are great for fighting problem skin such as witch hazel and retinol along with some soothing oils such as lavender, sandalwood and jasmine to help calm down the skin. The retinol in the serum is also anti-ageing which is the big claim that the kinetic skin toning system makes. And when used in combination with the toning device I find it sinks well into the skin. I haven't given this serum a fair go yet - I've only tried it a few nights - but from the active ingredients I would presume it would be very effective at reducing the signs of ageing and preventing acne. While the skin toning system it is an extra step in my routine that I would probably skip on a night where I'm tired and just want to get straight to bed, I think it's a great product to help improve blood flow and put life back into tired skin. 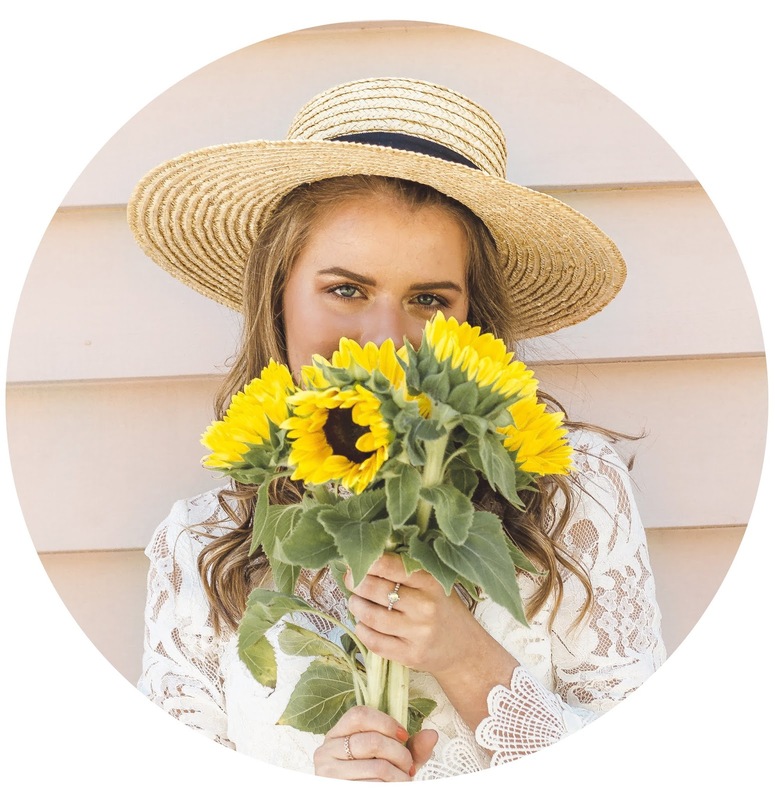 I definitely notice an immediate result in the absorption of my products and blood flow to my skin and for these reasons I think, if you're a skincare junkie like me, you would really enjoy the whole process! I hope you guys enjoyed this little review, let me know in the comments if you would like more reviews like this! I hope you all enjoy the rest of your Easter long weekend, consuming heaps of chocolate!